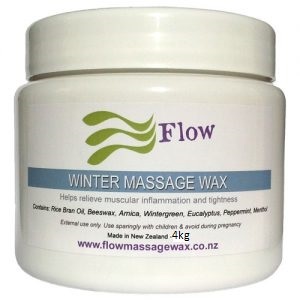 My most popular selling Massage Wax is available in a large 4kg pail. A saving of $50 when comparing to the 500g smaller pots. 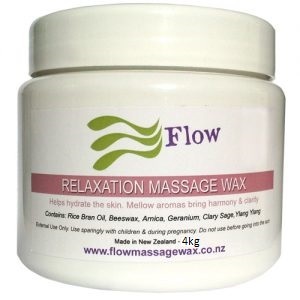 Easy to use massage wax with base ingredients, rice bran oil and beeswax. A gentle scent of beeswax for your massage and body work. 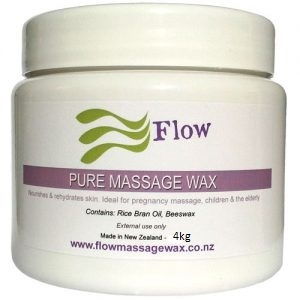 Pure Massage Wax is safe to use for almost all skin types. Ideal for those with sensitive skin. May use with pregnancy massage. Great for children and the elderly. External use only and patch test before use. 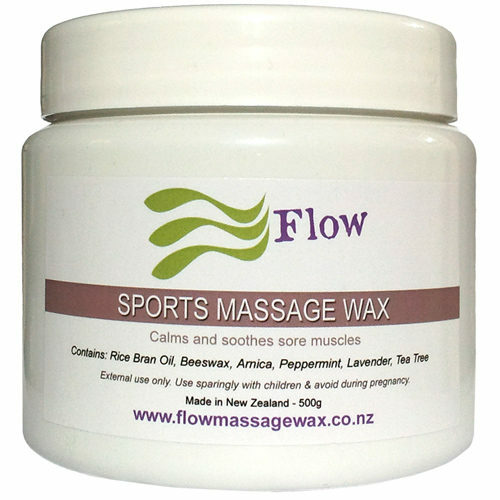 Our most popular massage wax contains essential nutrients for the skin. Softens, re-hydrates and nourishes most skin types. 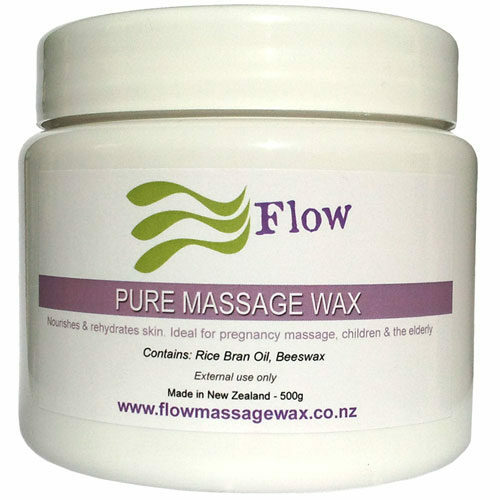 A must in all therapy clinics as the Pure Blend is ideal to use for children, pregnancy, hyper-sensitive, the elderly and those with diagnosed health conditions. Pure massage wax contains no Arnica and can be used for most people with health related issues. You may add your own essential oils to the mositurising Pure Massage Wax to create your own unique blend. Beeswax is an amazing way to moisturize the skin. It can help protect and repair rough, dry or chapped skin because it has the ability to lock in moisture. Beeswax has rich vitamin A content and emollient properties, which soften and rehydrate the skin. Another benefit to its use is that it won’t clog pores. In addition to being a natural moisturizer that treats dry skin, you can use it daily to help prevent dry skin in the first place. Pure Massage Wax is great for this.